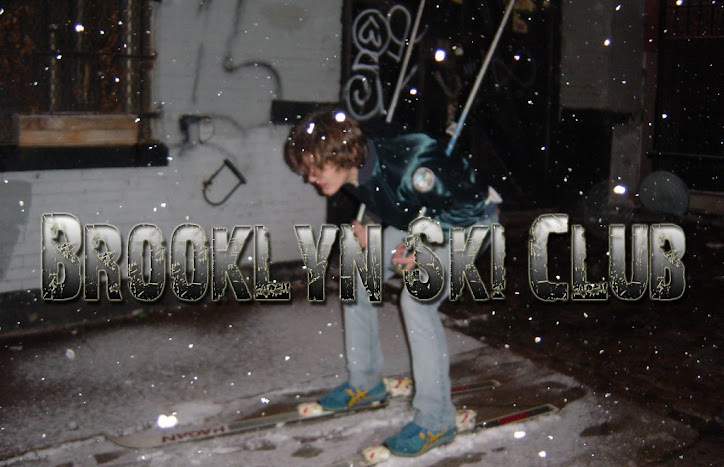 Tonight I'm heading over to Rated-X to celebrate the 1-year anniversary of Brooklyn Ski Club. It's not an official BSC party (there isn't one) but Michael T convinced me that a celebration was in order nonetheless. So come out and party with us tonight.